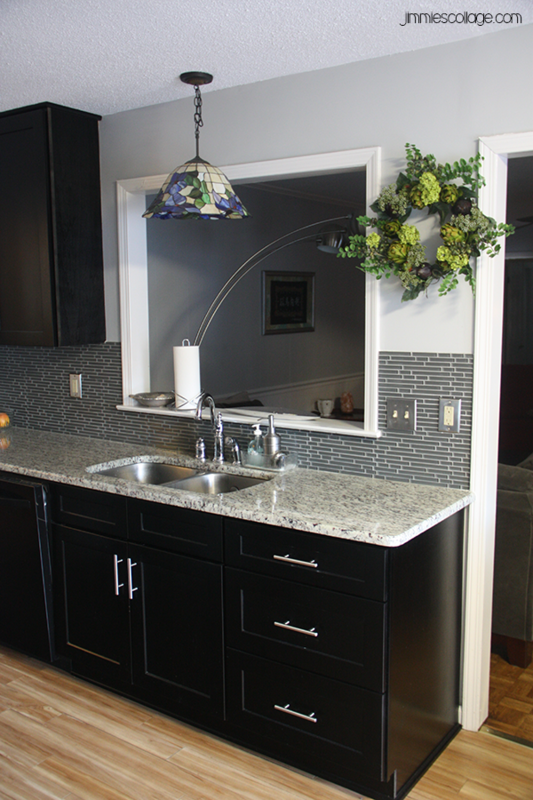 It’s been nearly four years now since that renovation, and let me tell you, if you are wondering if it’s worth investing a big chunk of cash into renovating your kitchen, it is! And I’m not talking about resale value. I’m talking about enjoying your own home! I have not once regretted the money I spent on the kitchen renovation. I transformed an icky space into the most beautiful room of the house. I still—four years later—find myself saying, “I love this kitchen!” when I’m cooking in there or even when passing through to make a fresh cup of coffee. Visitors and guests nearly always comment on how beautiful the kitchen is, too. Now I’m faced with some flooring and bathroom renovations, and it’s tough to part with the money! These are expensive ventures! But I keep telling myself that if I love those changes as much as I have loved my kitchen, it will be worth the money many times fold. I don’t want to be like my neighbors. They have moved out of their home to do major remodeling and updating with the goal of selling the house. That seems so sad to me! 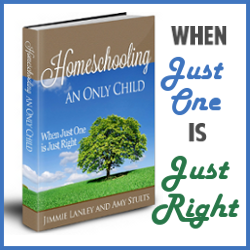 They lived there for 12 years, not doing any work on the home. Then when the decide to sell it, they invest a lot of time and money in making a gorgeous home they won’t have the pleasure of enjoying! I guess I’m the person who spends the kids’ inheritance or eats dessert first. I want to do my renovations now when I’m living in the home not when I’m going to sell it! My kitchen decor is extremely simple. I have a chalkboard with a dark gray frame on one wall and a few plates on stands in a shelving area above my coffeepot. Besides those, the only other decoration was my fork and spoon. 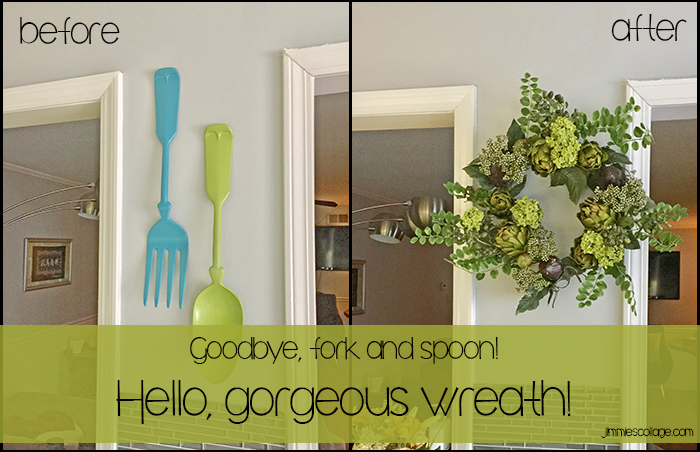 Yes, I had massive metal cutlery hanging on my kitchen wall—painted teal and green, even! They were thrift store finds, and I fell in love as soon as I saw them. I have a backstory about forks and spoons as decoration, and so they touched a silly, nostalgic part of my heart. I still love the giant fork and spoon, but I admit they probably aren’t as classy as my kitchen deserves. So it wasn’t hard to convince me to take them down to make room for the gorgeous silk wreath Silk Plants Direct sent to me, free of charge in exchange for this blog post. 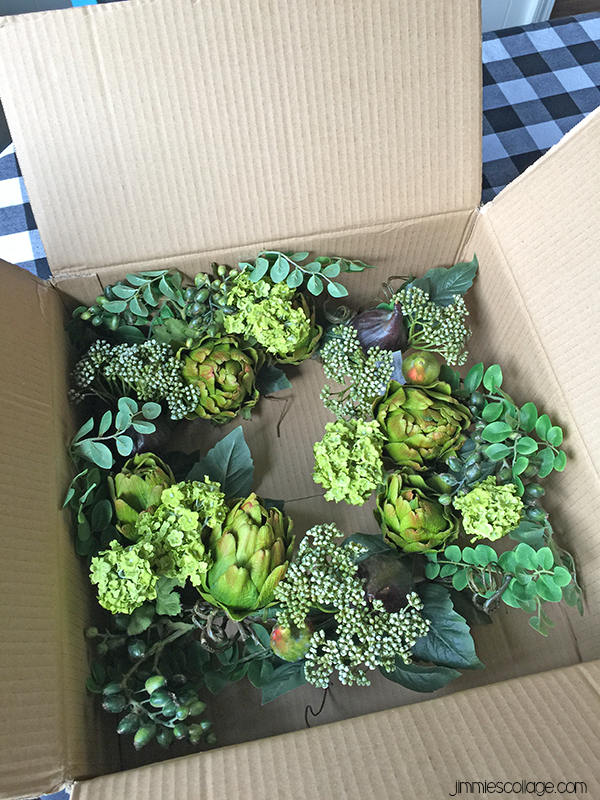 Disclosure: I received the fig and artichoke wreath from Silk Plants Direct. I was not required to post a positive review. All opinions are my own. Silk Plants Direct is a sister company of CommercialPalmTrees which sells wholesale fake palm trees. At first I considered getting a curved coconut tree to extend out over my backyard pool, but then I realized that the offer was for a single product under $100 on their commercial site. They were not offering me an entire palm tree! (Darn!) In that case, I set my sights on something pretty for my kitchen. 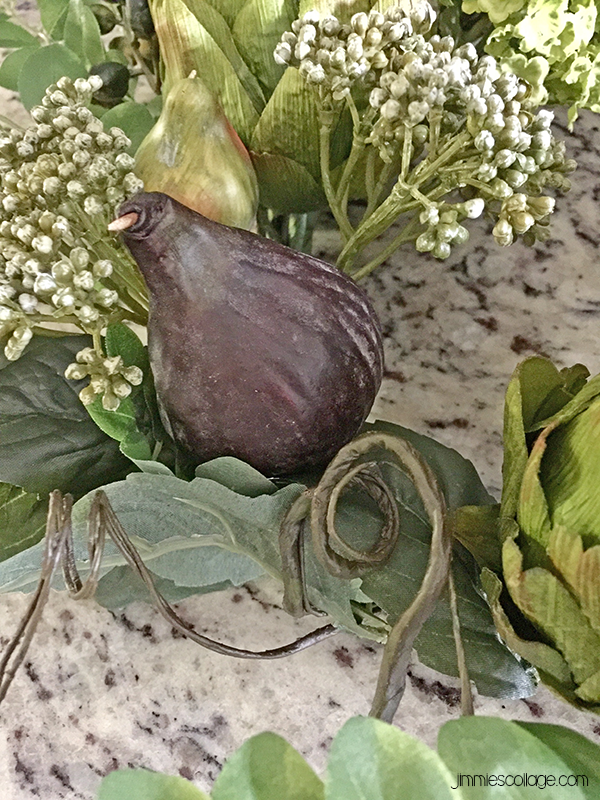 A kitchen means food, so I think a wreath featuring figs and artichokes is a perfect match! I was already using teal and green as accent colors, so the wreath’s vibrant yellow-green tones fit in perfectly with what I already had. 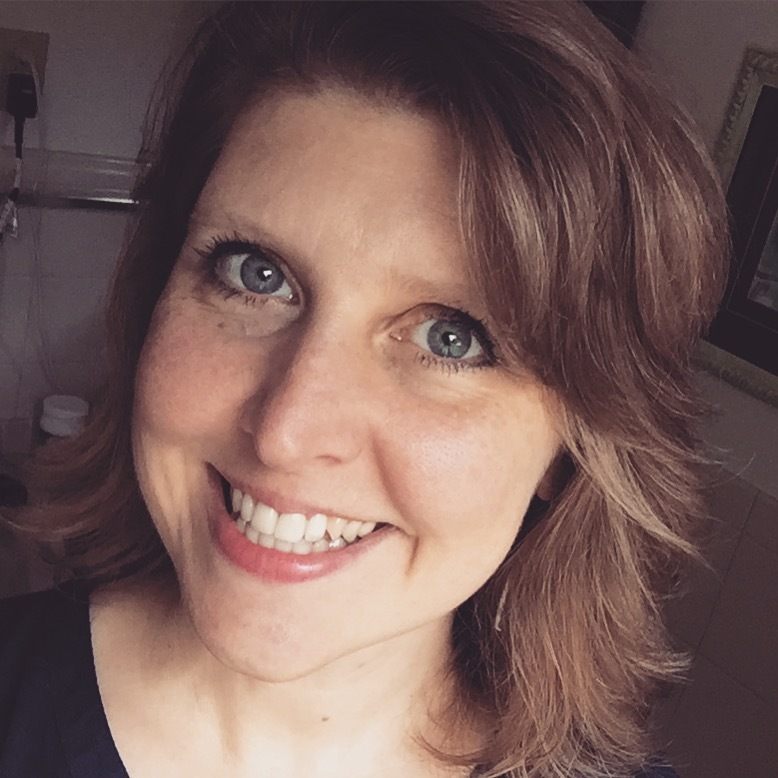 I didn’t want any kind of major change—just a little pick-me-up. The piece was delivered in a sturdy cardboard box. After unpacking it, I spent some time arranging the sprays, figs, artichokes, berries, etc. to achieve a pleasant composition. Some of the sprays are quite long, so the wreath ends up with a lot of visual interest and a slightly asymmetrical look. Of course, you could morph it to whatever particular shape you prefer. It was all pliable yet held the form I put to the wreath. 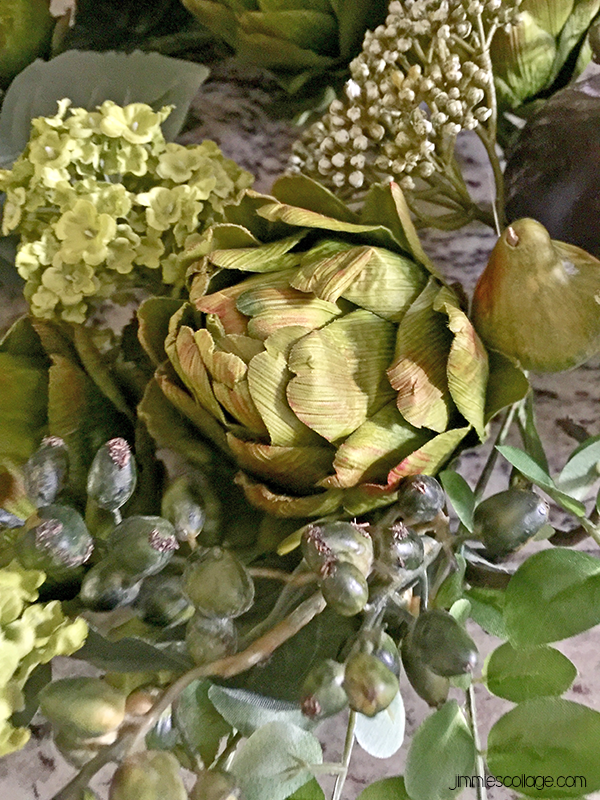 Besides artichokes, the wreath features berries, assorted foliage, and both green and ripe figs. Tell me that doesn’t look good enough to bite into! I love figs! There’s nothing wrong with thrift store decor. Not a bit! And there’s also nothing wrong with spending a bit more on a single statement piece. I’d much prefer to have one or two nice pieces than a load of cheaper junk treasures. Visit Silk Plants Direct and find a piece that will suit your home perfectly. 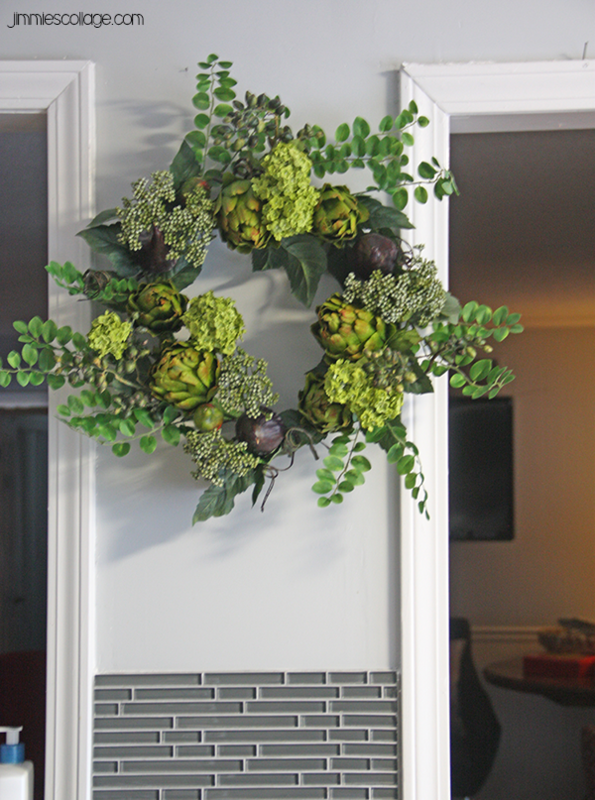 Or just go with the Artichoke Floral Wreath. I won’t mind! 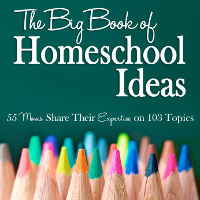 Pin this collage if you want an overview of this post saved to your Pinterest boards. 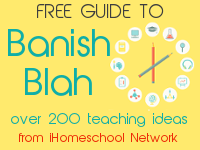 Wonderful tips! Love these pictures. Very inspiring when you are thinking to renovate the kitchen.